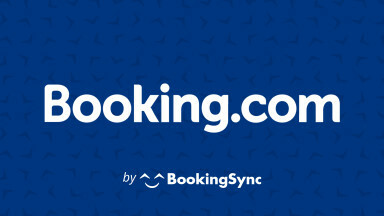 Booking.com, the global leader in online accommodations launched Villas.com in 2014, a new website dedicated to vacation rental properties. Already offering over 350,000 vacation rental properties, Booking.com is expanding its footprint in the emerging vacation rentals space, in line with its core strategy to offer customers the widest selection of accommodations globally. Villas.com helps travelers looking for unique holiday rentals discover, book and enjoy stays at everything from chalets, cottages, apartments and gites to aparthotels, villas and condos. When you book a holiday rental through Villas.com, you’ll get instant confirmation, so you’ll know your booking is confirmed, availability is guaranteed and there are no booking fees.